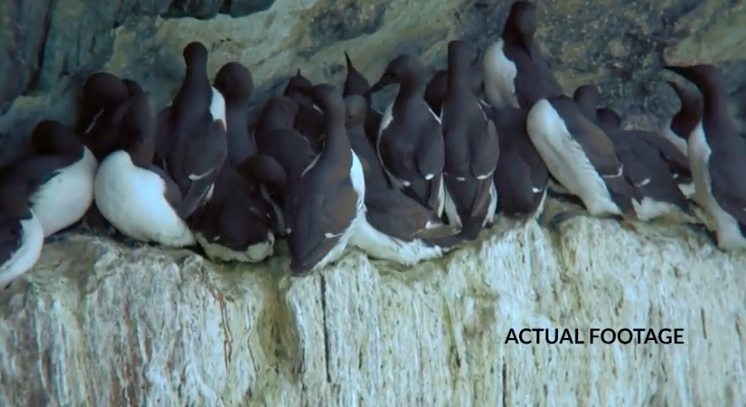 In this series we'll be taking a look at various videos produced to highlight digiscoping equipment capabilities and combinations in order for you to get the best quality images/videos while in the field (or Anglesey cliffs in this case). 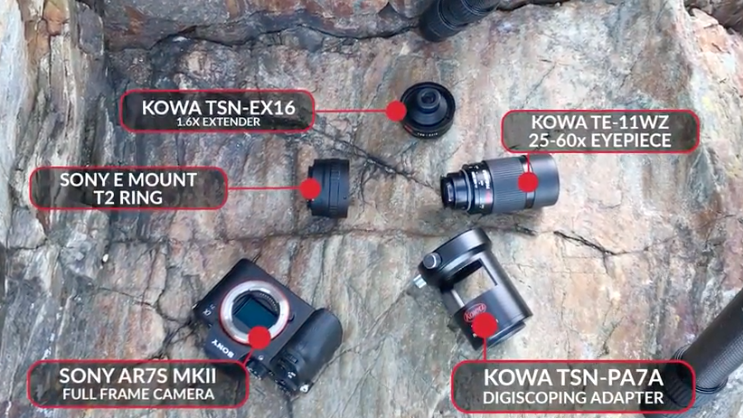 First up, we will be looking at some examples from Kowa - the Japanese brand that uniquely uses pure Fluorite crystal throughout their optics range to achieve optical characteristics unattainable with glass. In this video you can see very clearly marked performance indicators from long range on a shaded cliff face with the subject 52m away using the Kowa 'System' as they call it - the brand differs from most in that they also offer a 'System S' which allows you to also use range of accessories and adapters to expand the functionality of your trusty, years old optic. 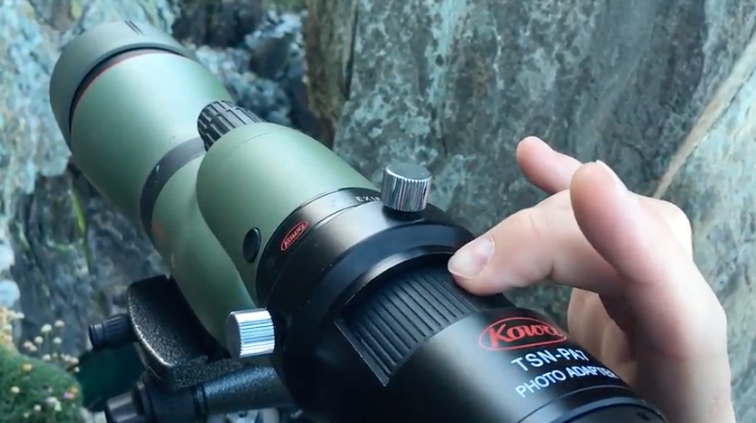 Equipment used: a Kowa TSN-884 fluorite crystal spotting scope combined with their TSN-PA7A digiscoping adapter and a Sony full frame camera. Kowa will have a stand at this years Birdfair 17 – 19 August in the optics marquee and Rob Wilton, Paul Hackett and other experts will be there to answer any questions you have for the brand on digiscoping.